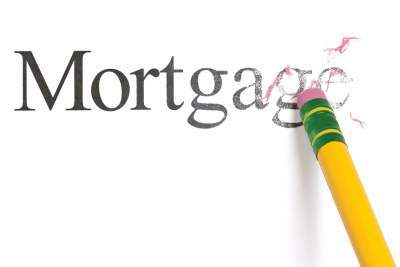 ​Most clients have the misconception that filing bankruptcy will modify a first mortgage to make it more affordable. Unfortunately, this is often not the case. All a Chapter 13 bankruptcy can do is allow you to “catch-up” missed payments by stretching out the period to pay that money back. Your house has depreciated to $200,000. The payoff on your 1st mortgage is $202,000. You may be able to eliminate a 2nd mortgage/equity line regardless of the amount.